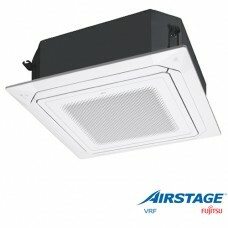 Fujitsu AIRSTAGE J-II adopts the best technology and was designed..
Fujitsu AIRSTAGE V-II brings new levels of power and flexibility to la.. 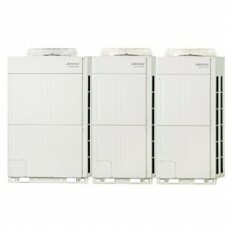 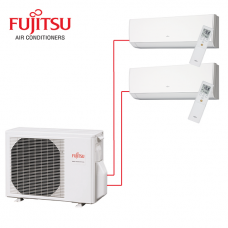 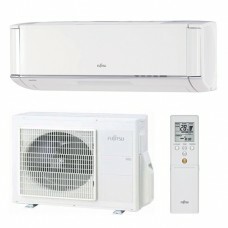 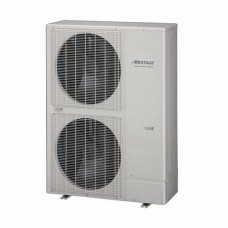 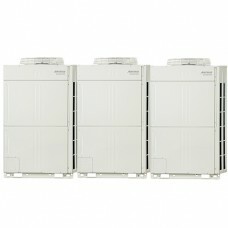 This new Fujitsu Wall mounted Flagship Range units represent the very lates..
One outdoor unit can be connected more that one of indoor units, including..
FUJITSU FRESH AIR INTAKE KIT UTZ-VXAA..
FUJITSU FRESH AIR INTAKE KIT UTZ-VXRA..
Key Benefits: Individually control of louvres	Long way airflow	Human s..
Fujitsu AIRSTAGE VR-II Heat Recovery operation allows for s.. 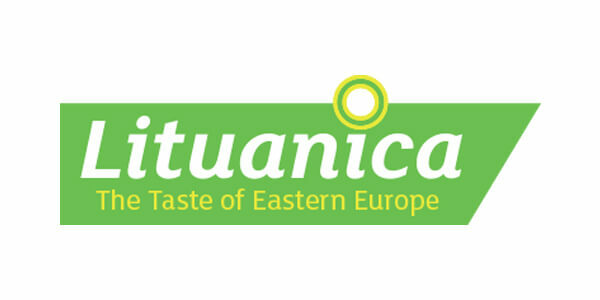 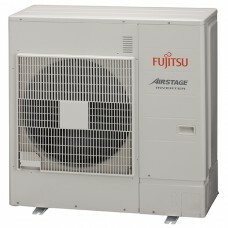 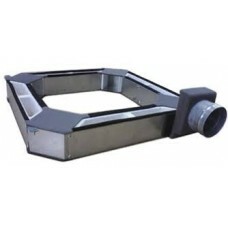 Despite its small size, new Fujitsu AIRSTAGE J-IIS is not short on pow..